System administrator at Regionales Rechenzentrum Köln in Cologne. icons by komodomedia, cc-by-sa. 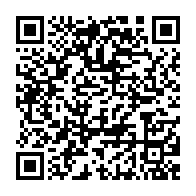 || click for qrcode vcard.